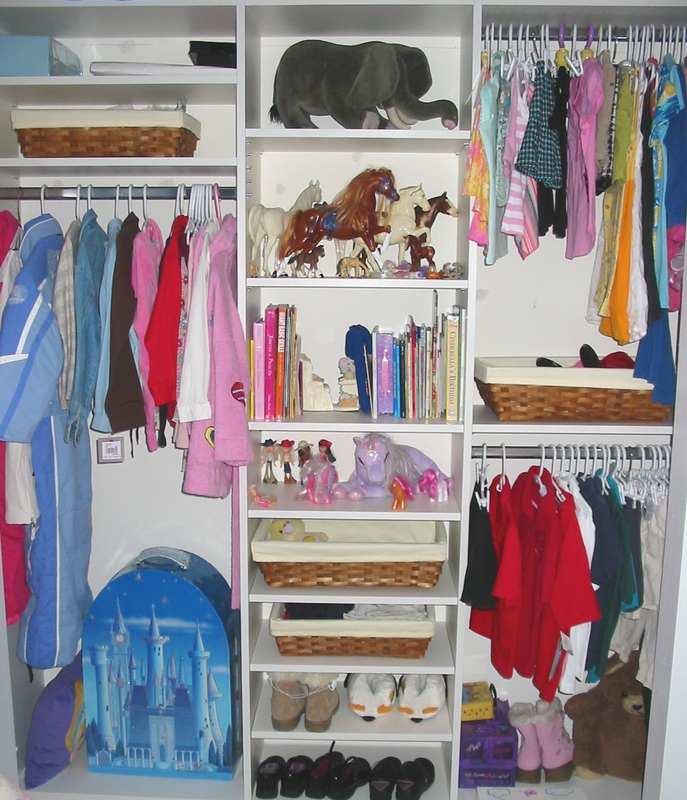 I have found that most children really do love to have an organized room. Don’t get me wrong they like to make HUGE messes, however, when it comes to being able to know what they have, they love knowing where they have it. Step 1) Make it Fun. Call it something other than cleaning your room, because to a child, cleaning is work. Try making it a gift or special celebration, for example, redecorating for a birthday or making it easier to have sleepovers. Step 2) Give the child ownership but not free rein. You would be surprised at how many of my clients were still reeling from the loss of some cherished childhood item that was tossed out by a parent or caregiver. Be gentle is this process, it could be a great experience or a main topic of discussion in therapy. Step 3) Store Appropriately. There are a lot of toy storage options available but choose wisely. The larger the box the bigger the mess when everything is dumped out. 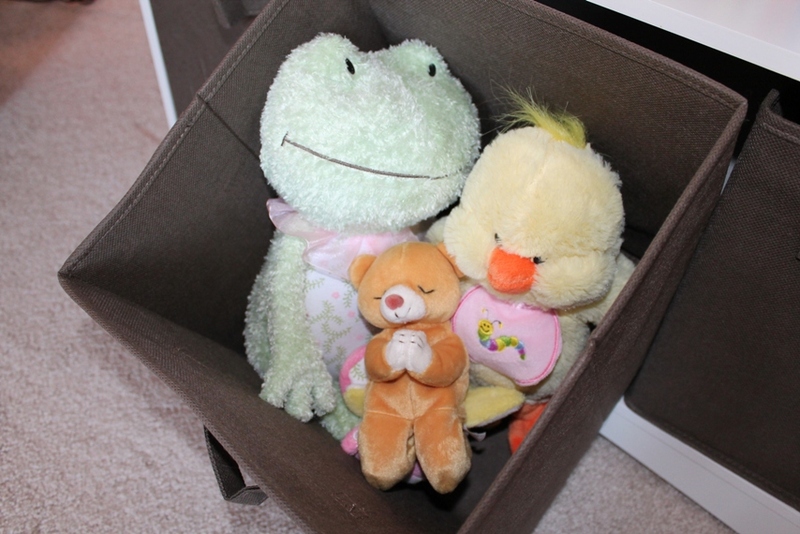 For toy storage, I prefer small open bins or baskets that can store a few items at a time. Step 4) Use the closet! I find the best place to start is in the closet. If utilized correctly, this can be a great space, storing toys, clothing, and memorablia. This may sound strange to say use the closet but so few people do. Step 5) Get Help. I have also found that someone else helping your child sort through what to keep can be a lot more productive than having a parent help. 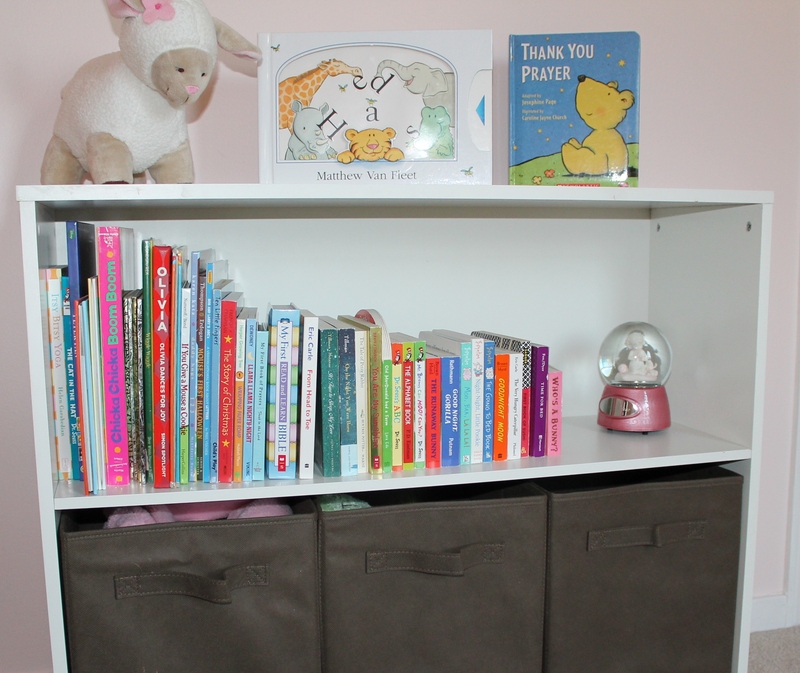 This can be a very good opportunity to teach your child good organizational skills but if you are constantly battling, the outcome might be counterproductive.